Wiper Linkage: this is a high-end rain WIPER bar assembly for trains sold in Europe. 316L stainless steel is used to match a double arm for special use.In order to solve the problem of heavy load, we increased the size of the shaft and optimized the design of the output shaft. The hinge of the connecting rod was connected with stainless steel ball bearing, and the length of the bridge was the commonly used size 60mm.Smooth operation, low noise, long life. Install screw sleeve (Tube) thread: M30. Looking for ideal E30 Wiper Linkage Removal Manufacturer & supplier ? We have a wide selection at great prices to help you get creative. 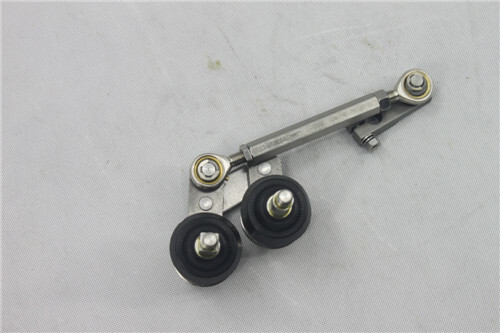 All the Wiper E39 Linkage are quality guaranteed. 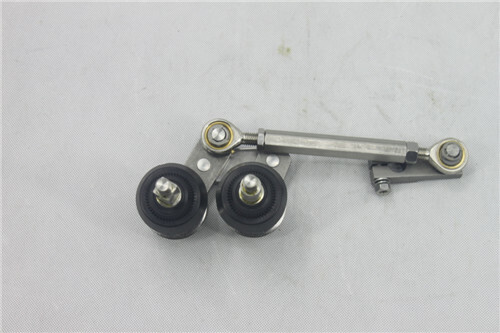 We are China Origin Factory of E60 AUTO Linkage. If you have any question, please feel free to contact us.